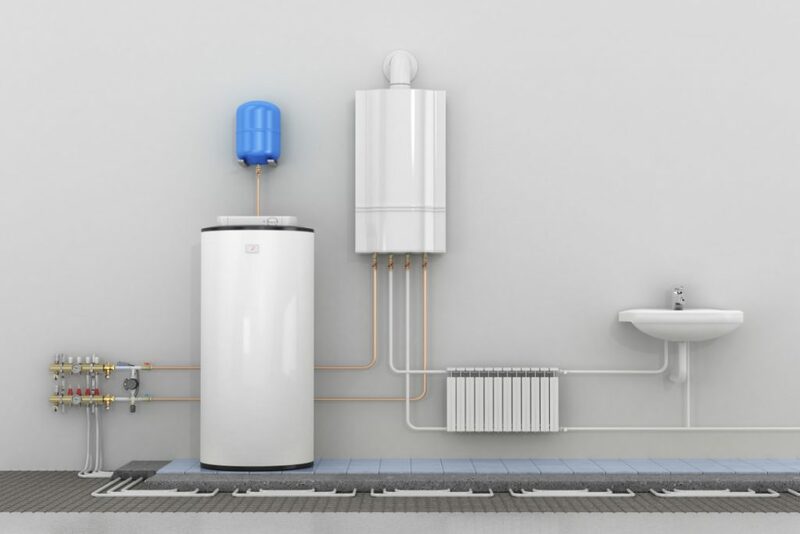 Whether your business requires reactive boiler repairs or planned maintenance, our reliable and professional heating service team are available when you need us at a competitive price. 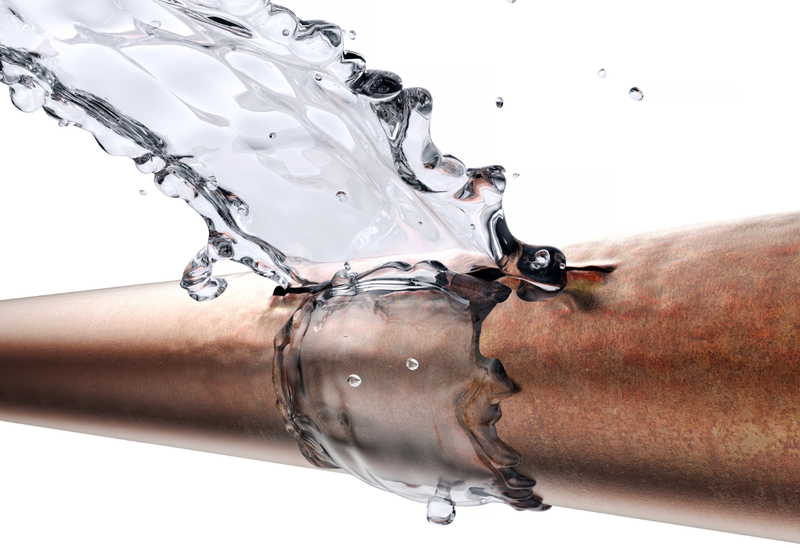 We are Alvechurch based heating engineers and plumbers, but cover the whole of the Worcestershire, Birmingham and West Midlands areas. We have a great relationship with local businesses and offer a one stop shop for all your commercial heating needs. 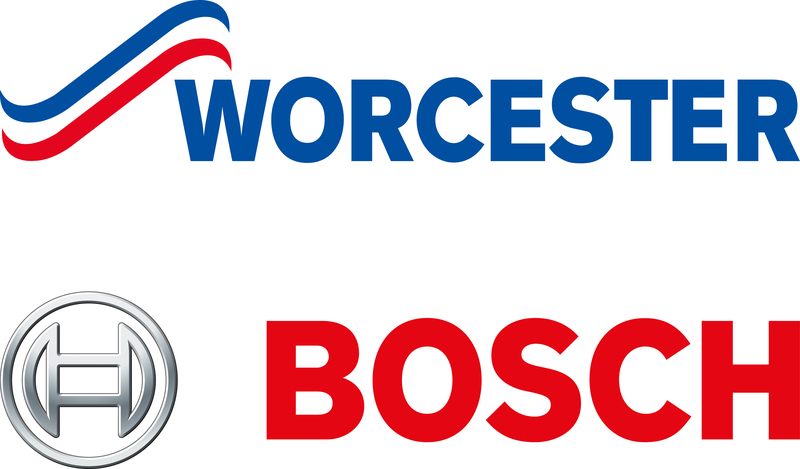 Worcester Bosch accredited, our professional engineers specialise in mechanical heating and gas installations. 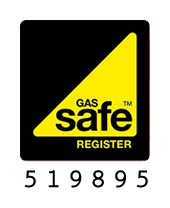 We are commercial gas certified and unvented certified. We Specialise in Vaillant, Rinnai, Andrews and Worcester Bosch boilers. With reactive and planned boiler services including installation, services and maintenance, we can also help with boiler module systems, direct gas fired hot water systems and mechanical refurbishments. Contact us today for more information about our commercial installations, maintenance and repair services. We offer a free quotation on our competitive pricing.